The transition from an infant diet to a toddler diet is a major milestone of a child's life. No more breast milk is the major change here. Mothers have to find other sources of milk for their toddlers. However, some toddlers are allergic to cow milk or just do not like it. So what can be used as milk alternatives? A careful assessment of the alternatives also needs to be done because they may include potential allergens to the child. It is probably the most preferred alternative to cow’s milk and breast milk, because the structure of goat’s milk is very similar to breast milk. Goat’s milk is also rich in casein, but it is easier to digest comparing to milk. Other essential nutrients like calcium, vitamin A, niacin, and potassium are found in higher concentrations in goat’s milk; however, it has lower levels of folic acid and vitamin B12. It is one of the popular milk alternatives for toddlers. To make soy milk, soybeans have to be immersed in water, grounded and then converted into a stable mix. During this process, no chemical additives or artificial substances are added. 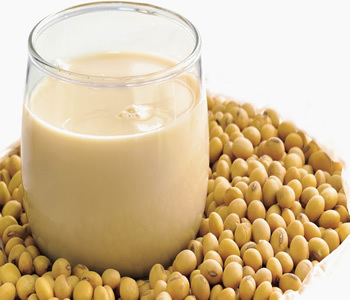 Soy is naturally plentiful in proteins and calcium; therefore it is very good in replenishing most of the nutrients missed out on from not having cow's milk. Oat milk is another excellent option for toddlers who are lactose intolerant. This milk is derived from a plant source and thus does not have any lactose or cholesterol in it. Oat milk is a little low in vitamins, so many versions are fortified with B vitamins, vitamin A and vitamin D.
If someone is suffering from allergies to soy, lactose, nuts or even gluten, then hemp milk is a good option. It is made from hemp seeds mixed with water and some amount of sweetener. 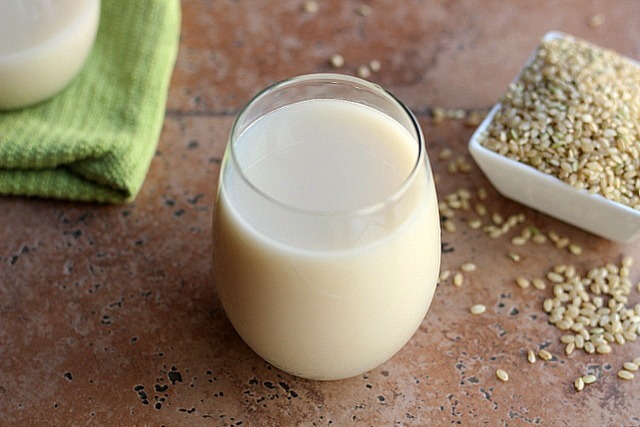 The protein content of hemp milk is good; however, the calcium content is low. 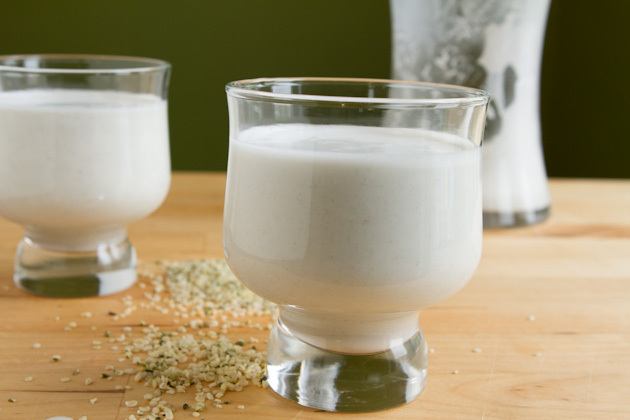 Fortified hemp milk with added calcium is available, and is a better option. 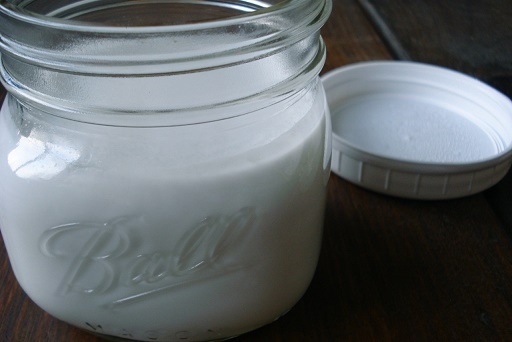 One of the best milk alternatives that are nutritious and easy to prepare is coconut milk tonic. It contains the same amount of calories, fats and calcium as cow’s milk. All the ingredients need to be mixed together in a pan and then kept over a low heat source until the dolomite powder has dissolved completely. Take the liquid mixture and then refrigerate it. This is a good choice for children who are allergic to coconut. The rice should be soaked in water and cooked until it starts to get mushy. This process could take several hours. Once this is done, put the mixture into a food processor to liquefy it further. Add the lemon juice and then leave it at room temperature for 2-3 days. It should be refrigerated if you want to store it. Diluting the liquid with water and adding a little honey to taste while serving are recommended. 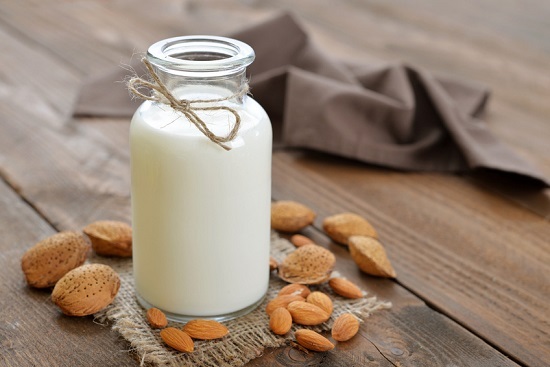 Homemade almond milk is more nutritious and has a better taste than the versions found in stores. The almonds should be soaked in water and salt overnight. Remove the almonds the next morning and grind them in a food processor to make a smooth paste. Mix this paste with the other ingredients and then add water to fill a 2-quart jug. Cover the jug and leave it at room temperature for 2 days. It can then be refrigerated further or served immediately as one of the most nutritious milk alternatives for toddlers. Milk is rich in calcium and vitamin D which are two nutrients that play a very important role in the growth and development of the child. If your child is unable to take milk, then calcium and vitamin D supplements should be considered. Some food sources like almonds, broccoli or calcium-fortified orange juice are good dietary options to increase the intake of calcium. Vitamin D has few food sources, so talk to your pediatrician about the possibility of adding supplements. We have been using coconut milk and almond milk for our two children and they absolutely love these. The problem with these milk sources is that they do not have the same fat content as cow’s milk. This is a problem since good fat is essential to proper growth and development of the child. So I add more healthy fats from other sources such as salmon to their diet. My niece is drinking rice milk as a milk alternative, and rice milk does not have enough fat content in it. It is, however, much easier for children to drink since it does not have the strong soy flavor.